In Spain every year in late August, early september bike ride the Vuelta. In addition to this round where each year in the Tour de France and the Giro d Italia-ridden “.Three major cycling tours in about three weeks. 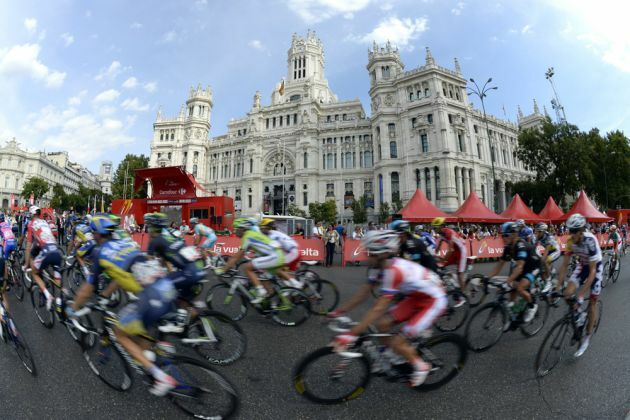 Vuelta draws in three weeks over the Spanish League. But not every year the Vuelta starts in Spain. Even in the Netherlands has been the start of the Vuelta. The Vuelta was first run in 1935. Giro and Tour then certainly ridden thirty years. 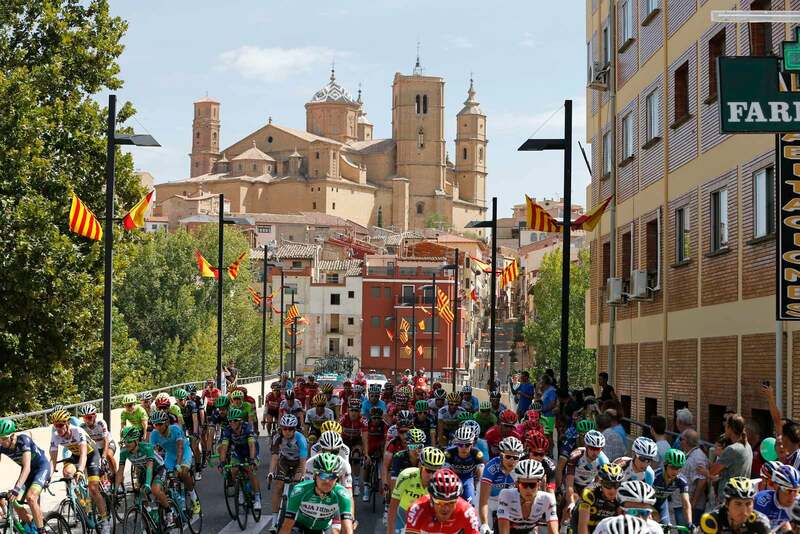 When the Vuelta started its operations, the organizers did not even sure if it would be a success. After two years, drove the Spanish civil war broke out. This made five years not been riding the Vuelta. During World War II, Spain was neutral and the Vuelta it was driven during those years. Well, not every year, but in 1941 and 1942. Because of the war here, mainly Spanish cyclist who seemed in the beginning. Unfortunately, the war resulted in 1943 there anyway to Vuelta could go longer driven. Only after the capitulation of Germany could again be driven there. And that’s what happened to May 1945. Still took them only Spanish participant. 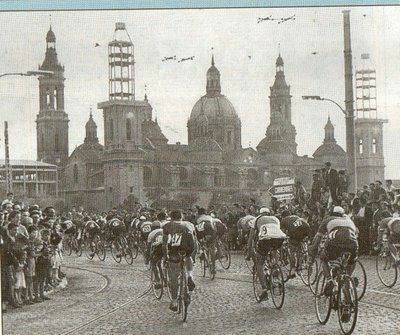 In 1946 it did other countries taking part in the Vuelta. The year was also six Dutch and five Swiss. Unlike the other two installments each year the Vuelta had another Organizer. For this reason, the Vuelta because in 1949, 1951 and 1954 did not. Also, there was no fixed date for the Vuelta and there were big differences in stages each year. One year, there were fourteen scenes and the other twenty-four years. The Vuelta also had managed to make the round overlap with the Giro and Tour. Which of course is not very useful if you want to start a big bike race. In 1955, the Vuelta was a permanent sponsor and organizer. This sponsorship was a Basque newspaper El Correo Espanol named El Pueblo Vasco. 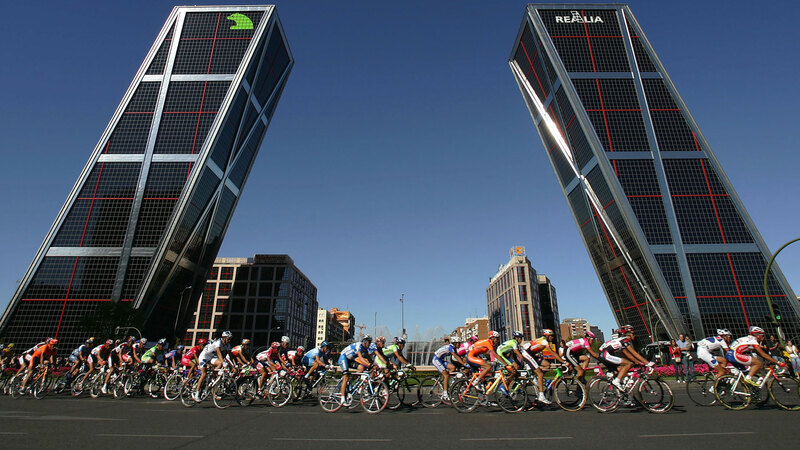 Because this is the start of the Vuelta was moved a Basque sponsor from Madrid to Bilbao. Sometimes there were 1955-1960 still running again in Madrid. Not until 1960 it was decided to initiate every year somewhere else. 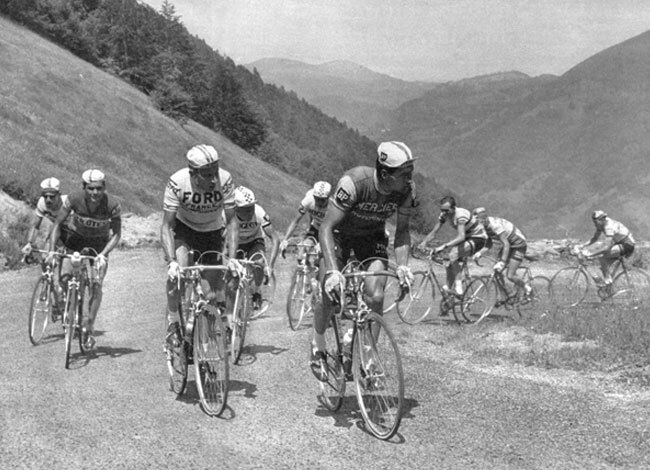 From 1960 the Vuelta was also the first major cycling races during the year. This round started already at the end of april and lasted for three weeks. 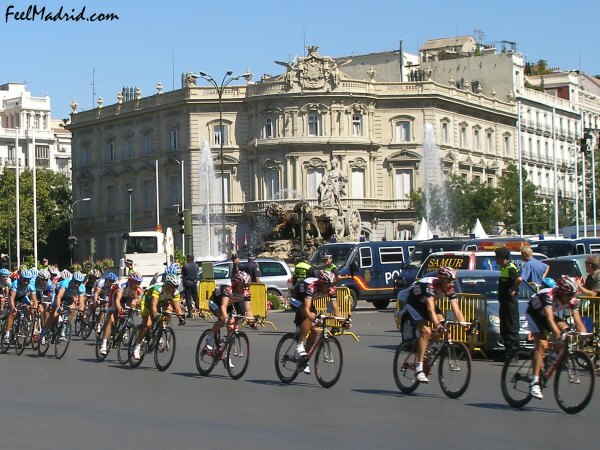 Very rarely it was still only for the Vuelta patched with Giro and thus left on the bike race the Tour and Giro. The really big at the time were excluded because they chose to do the Giro and the Vuelta are not for preparations for the Tour. In early 1979 Basque newspaper quit the Organization and sponsorship of the Vuelta. Fortunately, Unipublic company took over from the magazine. Unipublic left the Vuelta that he was just the wanted a permanent place finish for the Vuelta. This was the capital Madrid. Since 1979, only two years has been another area of the Vuelta. In 1995 it was decided to move the Vuelta from april to september. Instead of the first bike race would be the last cycle race will be. This makes it possible for the Vuelta has become much more important in the cycling year. This was particularly noticeable in the name that currently participate in the Vuelta. Winner of Tour or Giro at the beginning of the last big round of the year. A perfect preparation for the WORLD CUP of cycling. The organizers saw to it that the Vuelta was more pleasing to drive. More mountains were included in the round to get the climber at the start of the Vuelta. Some mountain stages are already legendary. The Vuelta is no longer a little chubby but now can actually compete with the great Giro and Tour. The leader jersey since the start of the Vuelta had different colors. Often changed the color and look of this jersey as the sponsor and organizer of the Vuelta. Because the jersey of the Tour and the jersey of Vuelta too much as it was in 2010 decided to recognise the colour red jersey. Red is finally the color of Spain. Points classification can be accomplished by collecting during the Vuelta points in between sprints, rock columns and at the finish. The rider with the most points get this jersey. This sweater has over time had different colors. Since 2009 will be the leader in the points classification green Jersey. For the best climber in the Vuelta is getting the mountain jersey. Since 2010, the Vuelta which Tour the polka dot jersey. The only difference is that the Tour has red spots on his shirt and Vuelta blue dots. The winner of this classification are often also the winner of the jersey. The year 2005 was the fact the top five in the standings were the same as the five best on Jersey. Besides the mountain classification, combined standings, points standings and, of course, the leader of the Vuelta have two classifications. Since 2005, Vuelta team classification. 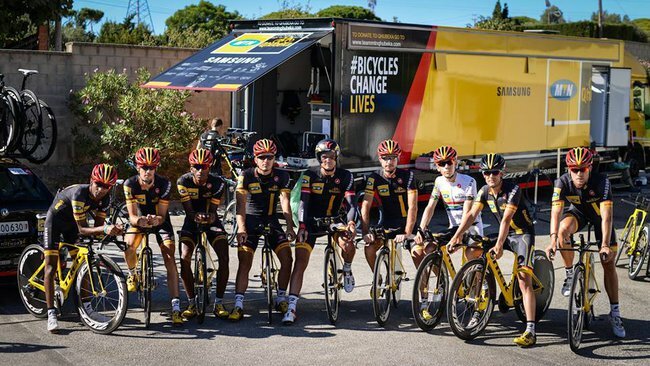 After each step, it is time for the five best riders of the team shall be added together and the team with the fastest time will then be placed on top of the team classification. 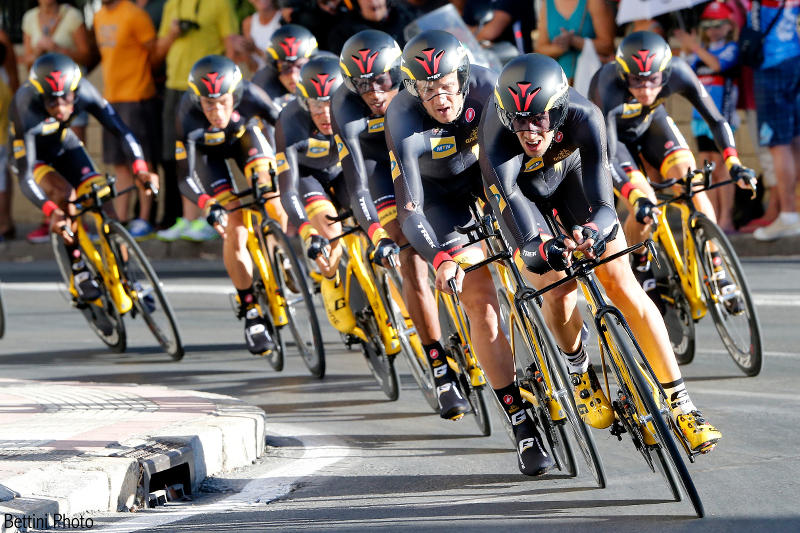 The team that tops can be identified during the Vuelta the yellow figures. Every day the Group of the most fight the rider gets the title for the militants. Since 2011, this award was taken from the Tour. At the end of the Vueltaen look at the riders there for Vueltaen has the most fight the Horseman. So it may well be that a rider has all day has been in the leading group, but not to win the stage, but know the title for the militants within confuse once again into an attack than others.